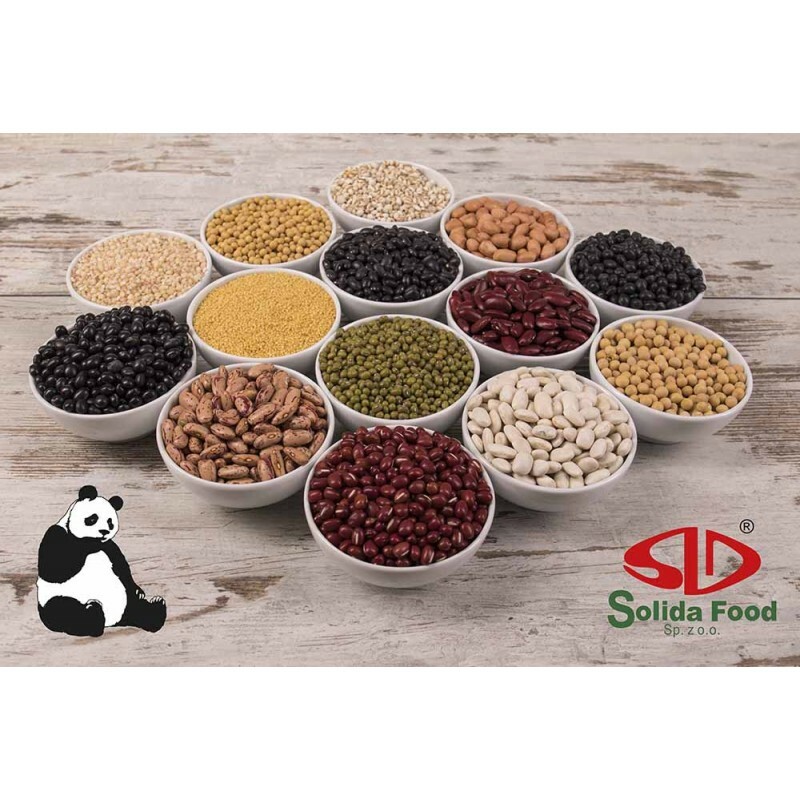 Organic Millet Hulled 400g - Solida Food Sp. z o.o. The Millet Hulled should be added to your diet. It has a diuretic effect, regulates kidney function, lowers cholesterol levels, has anti-viral and antifungal effects, and also soothes the digestive tract. It is recommended for cancer prevention, and also has positive effects on the skin, hair and nails. The consumption of millet will help to minimize fatigue, stress, as well as affect memory and concentration. The seeds of this plant are rich in lecithin, easily absorbed protein, vitamin E called "vitamin youth" and B vitamins (they contain twice as much as wheat or rye), which strengthen our nervous system. It is also a source of minerals: manganese, zinc, magnesium (125 ml of cooked millet satisfy about 10% of daily demand for magnesium), phosphorus, iron and silica. The millet has a beneficial effect on the digestive tract, bringing relief to the stomach, intestines and spleen. Dairy-free millet is helpful during diarrhea, and soup or millet gruel is recommended for vomiting and indigestion. Millet is easily digestible, and due to lack of gluten it does not sensitize. Should be in the diet of celiac patients. 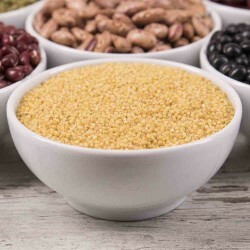 The consumption of millet also affects the level of the so-called. bad cholesterol and also slow down the absorption of carbohydrates, which lowers the risk of type 2 diabetes. Millet has antifungal properties, so it is the best cereal for people struggling with yeast. Because it inhibits the growth of bacteria in the mouth, it perfectly refreshes the breath. In addition, millet is recommended for colds - thanks to him we will get rid of the cold. The anti-viral effect causes the millet to dry out excess secretion and thereby inhibit inflammation of the mucous membranes. In the winter when the skin is dry and prone to irritation, we should pay special attention to our diet, which will restore the radiant appearance. So is the millet, which is called "grain of beauty". Thanks to the presence of silica, it not only affects the condition of the skin but also strengthens the hair and nails. Millet is also a source of antioxidants, which protect the cells in the body from the action of free radicals, inhibit the aging process. Due to its many medicinal properties and its widespread availability, millet is one of the healthiest Polish superfoods. 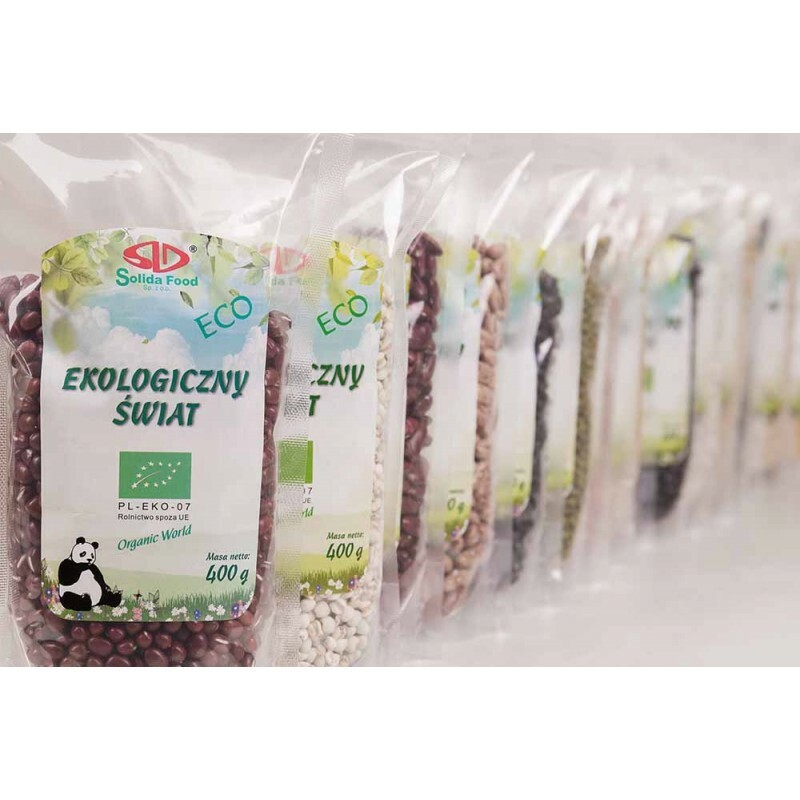 Millet products find many uses in Polish cuisine. It can be served to dinner instead of rice or potatoes. Often it is stuffed with vegetables and used as a base for healthy casseroles and even burgers. You can also add to salads, bread, cakes, pudding or muesli. The millet flakes served with milk are excellent for being nutritious and full of fiber. One of the tastier ways to make millet is to substitute high-calorie pudding desserts with aromatic coconut and banana.